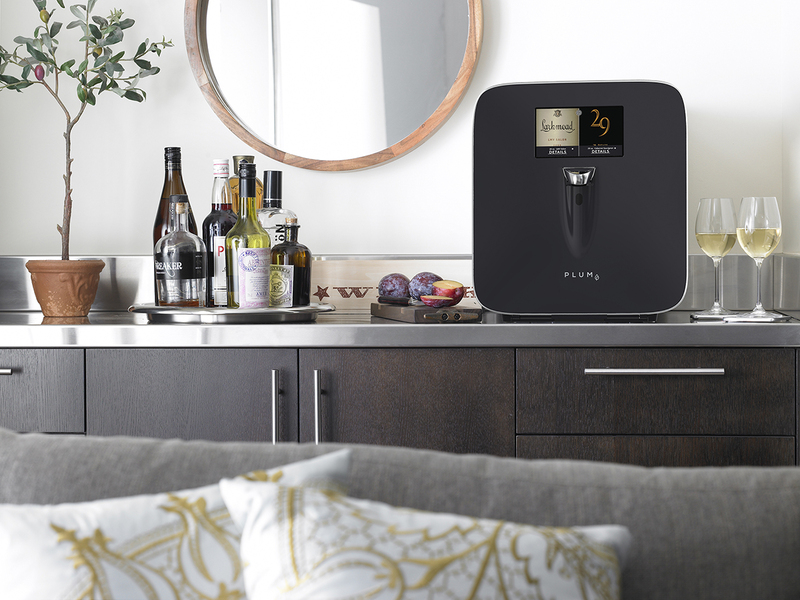 Puzzle Partner, the most trusted B2B travel and hospitality technology marketing agency, announced today that they have signed Plum, the first automatic appliance that perfectly preserves, chills, and serves wine so that it can be enjoyed one glass at a time in the privacy of a guest’s hotel room. Puzzle Partner will become Plum’s source for strategic and tactical marketing initiatives including content development, branding, public relations and persuasive messaging. 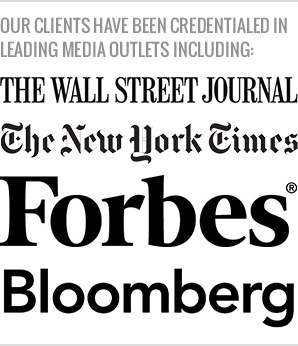 With a roster of clients throughout the USA, Canada, Europe, and Australia, Puzzle Partner has delivered a refreshing twist on traditional marketing services and is honored to join forces with Plum. Hotel room wine experiences have changed very little over the last 50 years, yet guest preferences for luxury amenities have increased. Today, guests want services tailored to their specific tastes. Plum never disappoints, delighting guests with convenience, control, and personalization. Hotels rely on Plum’s cloud-based platform to track usage, send an alert when bottles need to be replaced and directly bills guests. In addition, Plum enables hoteliers to reward guest loyalty and celebrate an event, which ties together to instantly improve guest engagement and profits, while reducing demand on staff. Puzzle Partner’s goal is to elevate this next-generation on-demand wine technology by driving exposure and awareness for the brand. 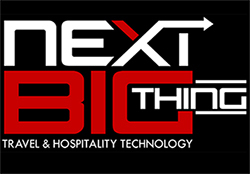 With Puzzle Partner and Plum closely working together, this unique hospitality technology is sure to revolutionize in-room experiences featured across hotel partners like Four Seasons, St. Regis, Waldorf Astoria, Auberge and Rosewood flags. For more information visit puzzlepartner.co. Puzzle Partner Ltd. is a boutique marketing agency focused exclusively on complex B2B initiatives for the travel and hospitality technology industry. We are experts at combining strategy and tactical execution in a way that doesn’t just maximize a company’s potential; it redefines it. By delivering persuasive marketing content, services and public relations – rooted in the skills of our team and tested through real-world experience – we help our clients gain visibility, raise their profile and ultimately increase their sales revenues. To learn more visit puzzlepartner.co . PLUM reimagines every aspect of the wine by the glass experience. 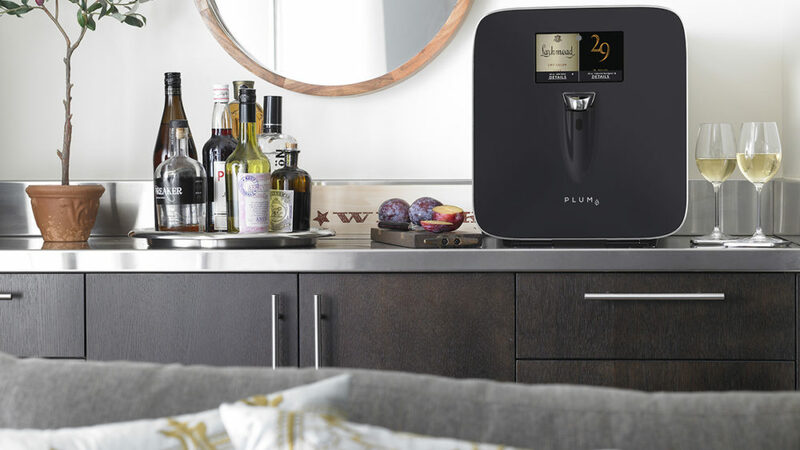 The world’s first appliance that can serve a glass of wine just as the winemaker intended, Plum allows hoteliers to satisfy the moments that inspire guests to enjoy a glass of wine in the hotel’s room product. Plum delivers an unforgettable experience – and profits – in extraordinary style, one glass at a time. To learn more visit www.plum.wine.